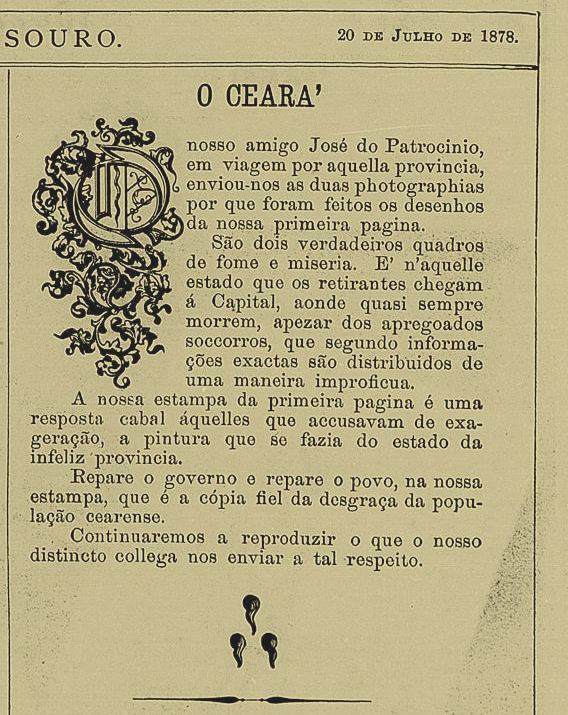 Imagens publicadas no livro norte-americano Brazil: The Amazons and the Coast, 1879, págs. 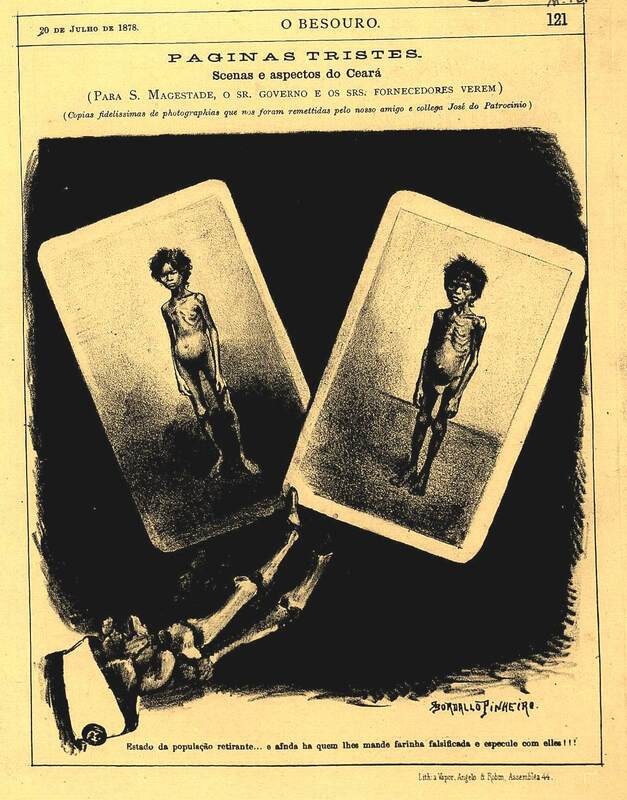 413, 415, escrito por Herbert H. Smith e ilustrado por J. Wells Champney.